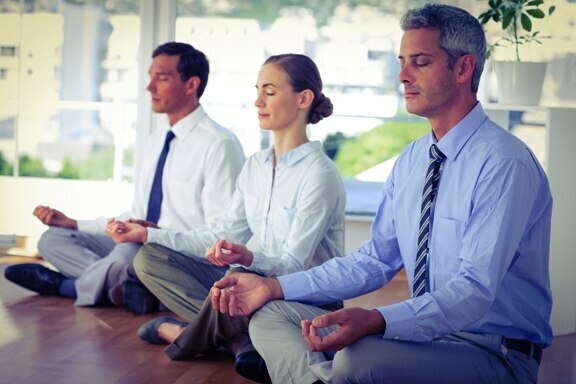 Corporate Yoga sessions are conducted at the workplace by understanding the requirements of the organization. They are flexible enough to be modified. Unlike general yoga sessions, they are aimed to improve the productivity of the employees, reducing the stress factor, creating a healthy work environment. Corporate Yoga programs are meant to create a win win situation for both - the employer and the employee by taking a result oriented and evident approach toward yogic practices.